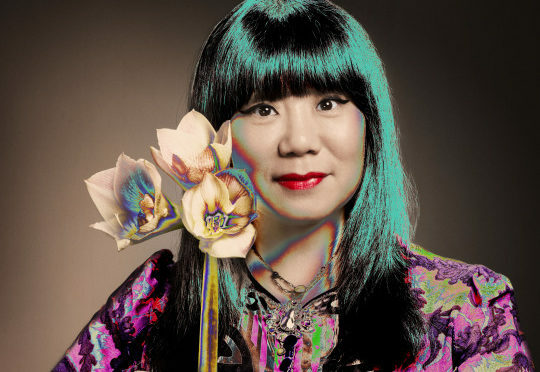 The Fashion and Textiles Museum has announced an exhibition of the most important and influential American designers – Anna Sui. It opens next month and will be the first-ever retrospective of designer’s work in UK. Beautiful present to celebrate 25 years in fashion. 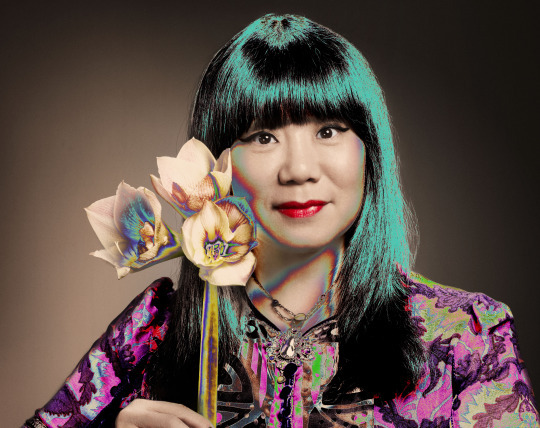 Anna Sui is an inspirational woman whose designs embrace the history of American pop culture and popular art movements, and thereby offer a fascinating way to explore national identity through fashion and textiles. Since her first catwalk show in 1991, Sui has shaped not only the garments, textiles, accessories, beauty and interiors, but also the course of fashion history. This year, to celebrate her brand’s 25th anniversary she is holding an exhibition in London. “The World of Anna Sui” features over 100 looks from the designer’s archive, presenting a roll call of archetypes from Surfers and School Girls to Hippies, Mods and Punks. It opens at The Fashion and Textile Museum on May 26. We have already put it on our must-visit list. The exhibition will stay open till October, so you have plenty of time. Don’t miss it!